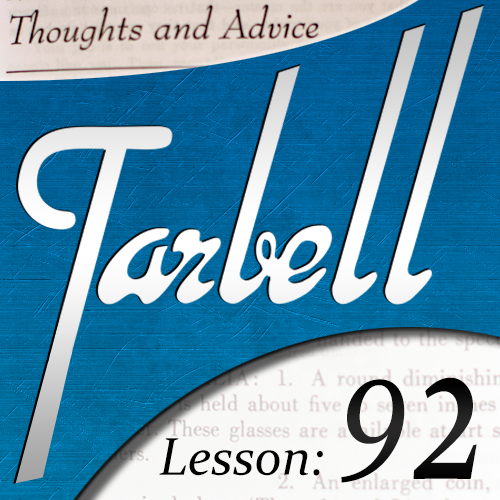 Today, when you order "Tarbell 92: Thoughts & Advice", you'll instantly be emailed a Penguin Magic gift certificate. You can spend it on anything you like at Penguin, just like cash. Just complete your order as normal, and within seconds you'll get an email with your gift certificate. - Who are you on stage? Really great segment, but the temporary fashion of putting music in the background everywhere is really distracting when it´s an interview on more abstract aspects. If there wasn´t music the whole time (For what reason? Does Penguin think that what is in there isn´t that great so that additional music would value it up? Come on, Scott and Dan are talking about the good stuff and give an invaluable lesson! ), it would have been 5 stars. I love the Tarbell books and I love Dan Harlan, so this video series hosted by Dan Harlan is a no brainer. So far the 2 videos that I have received since I joined are stellar. This subscription gets my highest recommendation! 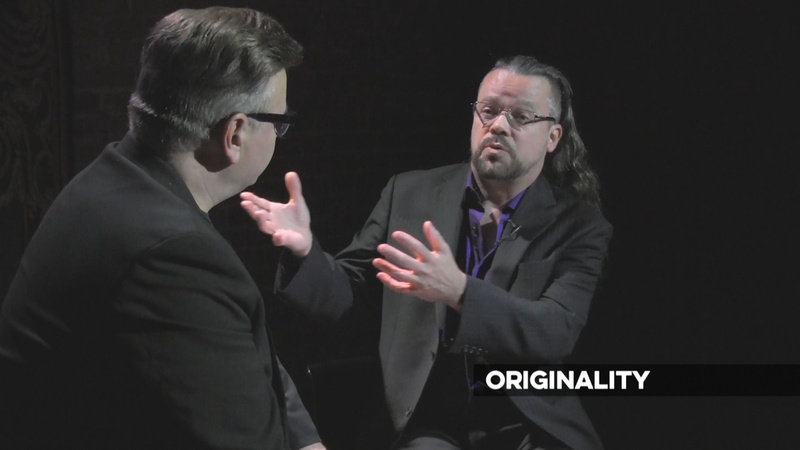 Two great magicians having a conversation full of tips to help us become better performers. That's what this lesson is all about. If you have already read a lot of books on presentation and showmanship, you are probably familiar with a lot of the topics in this lesson. But that does not make it less interesting and entertaining. And by the way, the relaxing exercice that Scott shared with us (leaping lion) is already my favorite thing to do backstage. Another great lesson of the series! Wow, Scott Alexander and Dan Harlan. 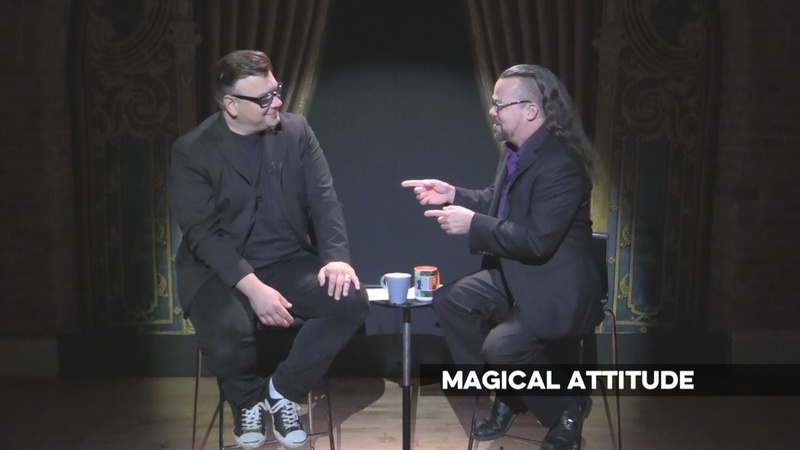 Two very successful magicians working together to give their best advice on how to become a better all around magician. I have been around magic since the 1950s and they still brought out some points I hadn't thought of. 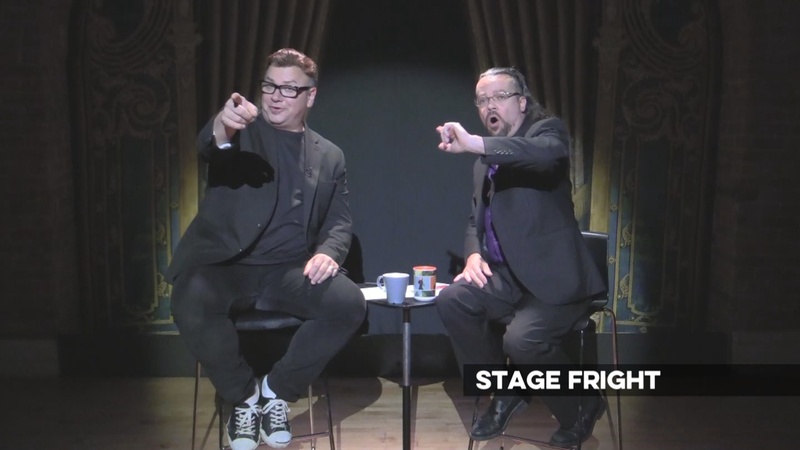 If you really want to improve yourself as a performing magician, this one is for you. This is an OK discussion of a variety of topics in magic. 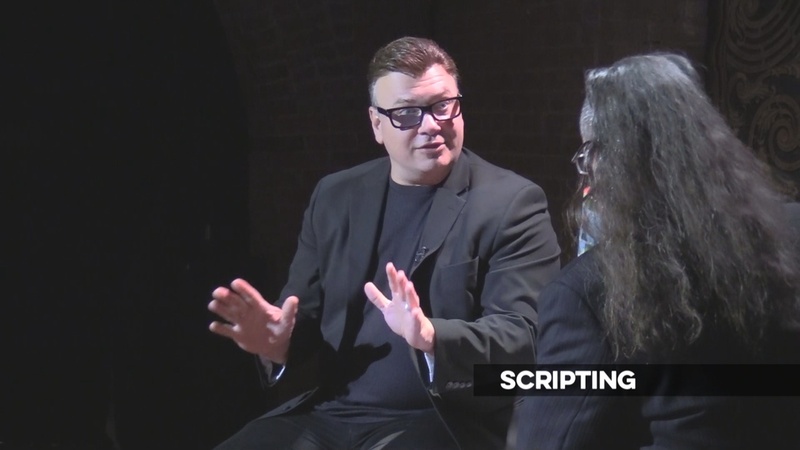 A lot of things gone over here have been discussed in this course before, especially in the great Magic as Theater lesson (#83). Dan Harlan leads the discussion and Scott Alexander doesn't add much. I did like the "substitution solution" that explicates the method of how Dan Harlan changes old tricks into new ones. If you like this type of lesson, one other magic lecture I'd recommend is the At the Table Live Lecture with Garrett Thomas hosted by Gregory Wilson. Thomas advocates for magic as astonishment only, and Wilson tries to get him to back down from that. It has tricks in it too.